Just a quick little post for you today, as I've been incredibly absent from this blog/Twitter/normal life in general this week. Work has been absolutely manic (even more so than usual) and, somehow, I've managed to be out every night for the last week. This is the first post in a new series of blog posts... The Week In Pictures. Or TWIP, if you like. Which sounds slightly like an STD. 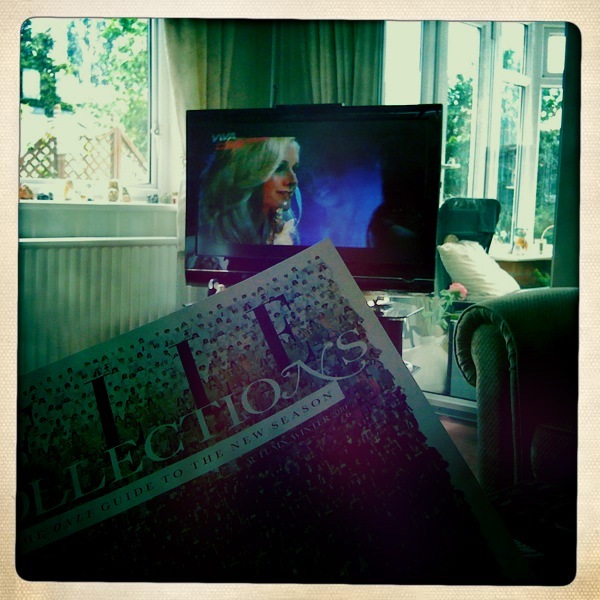 I tweeted last week about the fact I've decided to give up on my 365 for the time being. 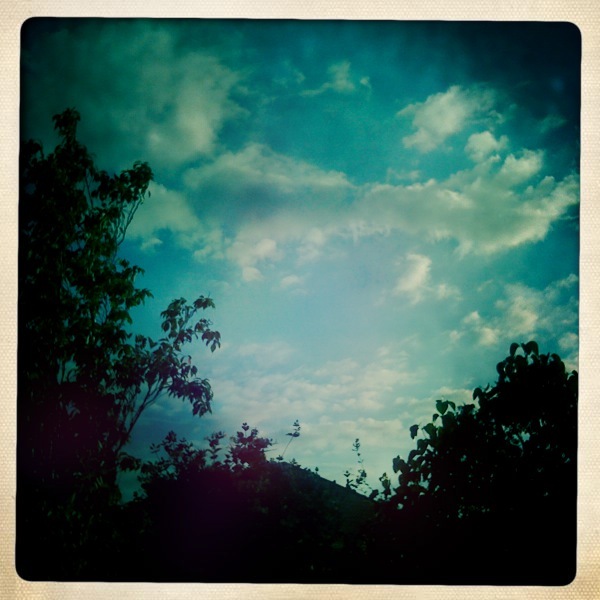 I hate giving up on things and I do feel like a big failure but it had become a bit of a chore. Plus, updating my iPhone to iOS4 caused most of my photos to disappear, taking with them about 10 days worth of 365 shots. Plus I'd missed a couple of days by accident. So I'll probably try again at some point, when I've got a bit more time and inclination! I do take quite a lot of photographs every day though, usually using the Hipstamatic app on my phone, so TWIP posts will be a selection of these. 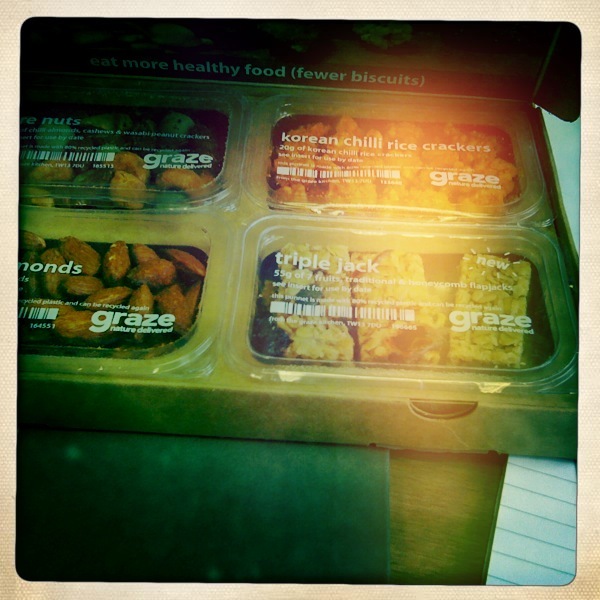 3) The best Graze box ever. 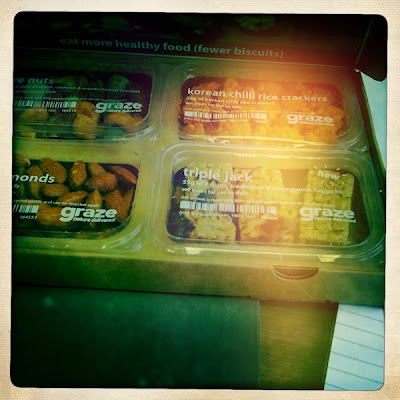 Fire nuts, chilli almonds, spicy crackers and flapjacks. Nom nom nom. 4) My beatiful new necklace, courtesy of the gorgeous girls at Tatty Devine. Weird face courtesy of me. 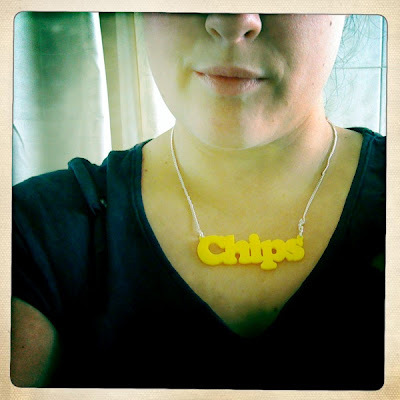 PS: If you're here following Tatty Devine's retweet, do say hello!